Versatility and nimble performance are the key terms that describe the new Honda Fit, making it an ideal pick for drivers in the Albany and Clifton Park areas. Squeeze into tight parking spaces, collect and carry all the gear that you need, and achieve impressive fuel economy returns when you get behind the wheel of the new Fit. After you browse the new Honda Fit inventory at Rensselaer Honda and pick out your ideal model, contact our team to schedule a test drive! Unique style can be hard to come by when you start the car-buying process. With the Honda Fit, you not only find a look that impresses your neighbors in Schenectady, but you get a car that can handle your daily commute with ease and impressive performance. At our Honda dealership, we’re excited to walk you through our inventory of new Honda Fit models and discover the benefits that matter to you the most. Ask us about our financing deals and how we can help you find a way to fit it into your monthly budget. You can search through our inventory from the comfort of your Latham home utilizing search factors like price range, fuel economy and even different trim configurations! Once you decide on the model that gets your heart racing, swing by our dealership and we’ll put you behind the wheel for a test drive. If you’re looking for an economical ride, this Honda car is the right one for you! It handles highway driving near the top in its class and city driving won’t seem to guzzle fuel like other vehicles might. Albany drivers can enjoy a peppy 1.5-liter engine controlled by a continuously variable transmission or six-speed manual, based on your preference. To help maintain your economical driving lifestyle, standard features like the Eco Assist™ System are easy to use and simplify the driving experience. 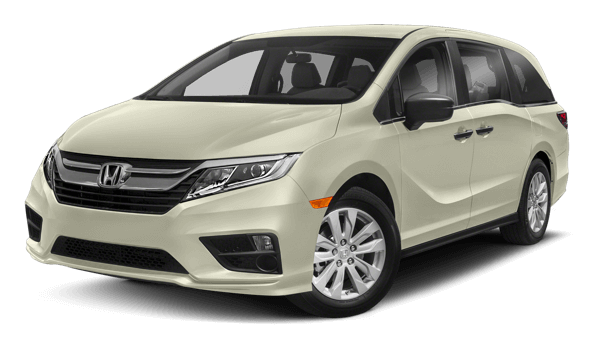 Standard on all continuously variable transmissions is the Honda Sensing® safety package that helps navigate crowded roads around Saratoga. Features like Forward Collision Warning and Lane Departure Warning may also help increase your chances of preventing accidents from occurring. If you’d like to learn more about our available inventory of Honda Fit models, call us today and we’ll help you get the process started!